If you have committed your life to Christ, then take the next step and get baptized! 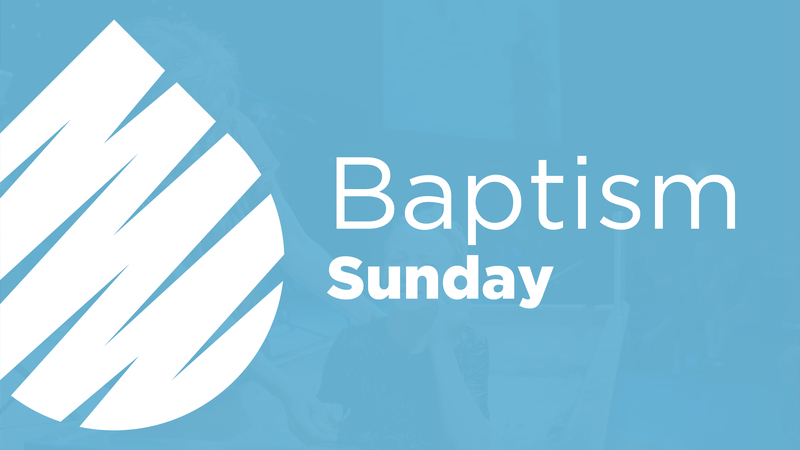 Learn more about baptisms here at the bridge. 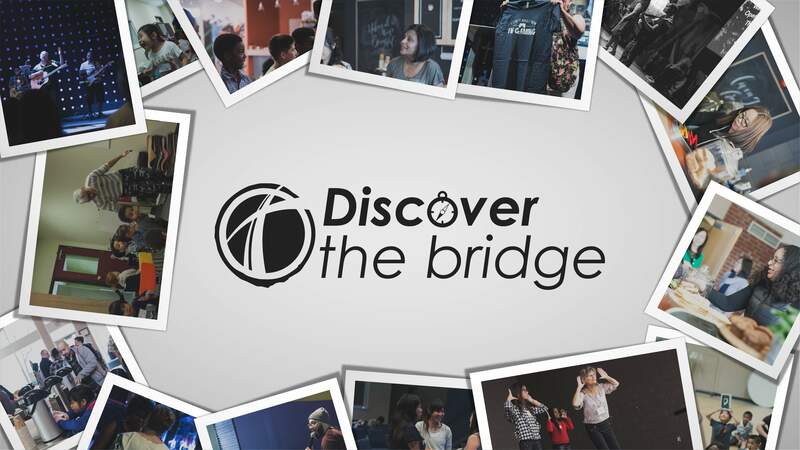 discover the bridge is a two-hour orientation and a great place to start your journey! Discover the reason we exist as a church. 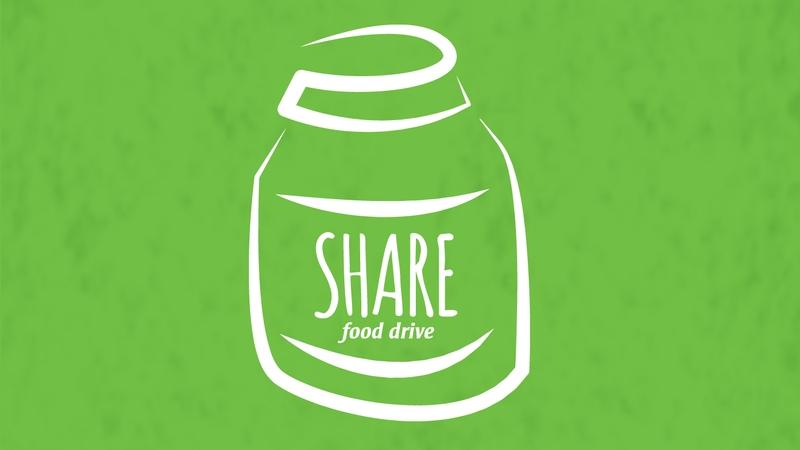 We’re gearing up for the ‘Share Food Drive’. This is our effort to help supply the Markham Food Bank during it’s lowest period in the year. The hurting, the lost, the broken – everyone is welcome here. Join us just as you are and experience the hope we have in Christ. Click here to hear our current and past sermons. We live in the fullness of Christ, striving to make Him and His truths known through our words and actions. Join a Life Group and learn how to strengthen and go deeper in your faith. As the hands and feet of Christ, we want to mobilize our people to live on mission, serving the church, the city and the world. Join us in making a difference.